As the princess and the only heir of the Kouka Kingdom, Yona was raised with extreme care and gets whatever she wants, for example, beautiful accessories and clothing. This leads her to being a spoiled princess. 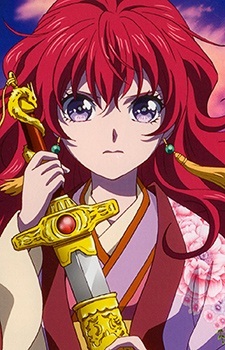 After some life-changing events, Yona developed into a strong young lady who lives for the people of Kouka Kingdom, while also paying back the friends who helped her survive. During her early childhood until her 16th birthday, Yona had a huge crush on her cousin, Soo-Won. This later changes after Soo-Won murders her father. Their relation afterward can be seen as very awkward. Eventually, Yona develops romantic feelings for Hak, although she never admits it to him in fear that he might tease her.